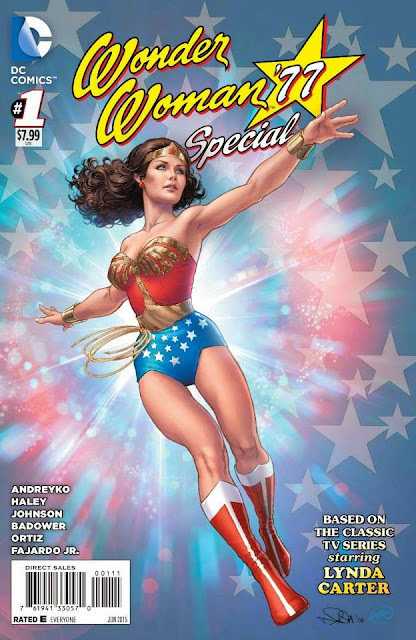 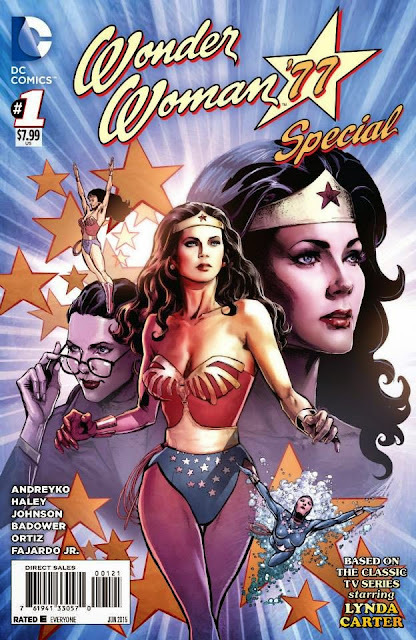 Don't miss this digital-first special based on the classic TV series starring Lynda Carter! 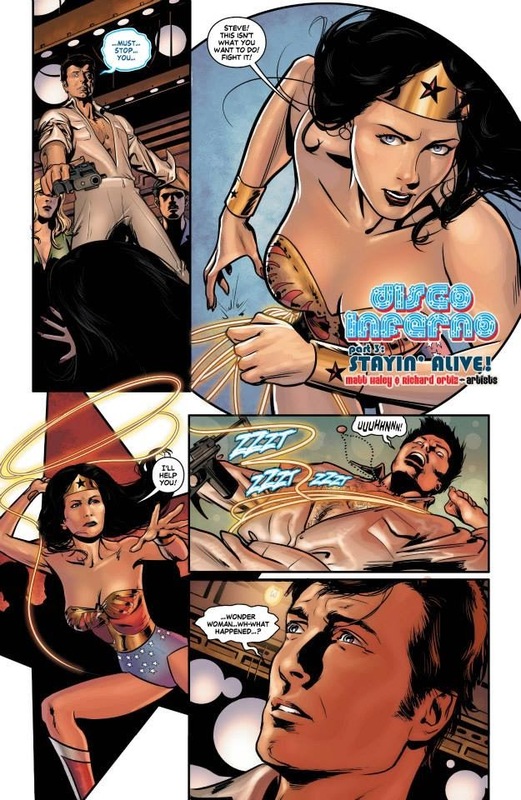 Travel back to the sizzling '70s as the undercover Amazon Princess joins forces with special agent Steve Trevor to defend America against Cold War-era criminals. A search for an escaped Soviet scientist brings Wonder Woman to the hottest disco of the day, Studio 52. 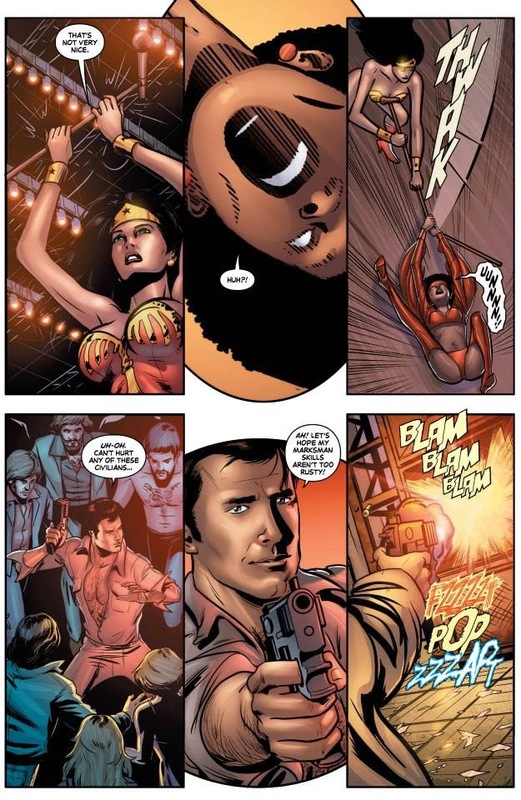 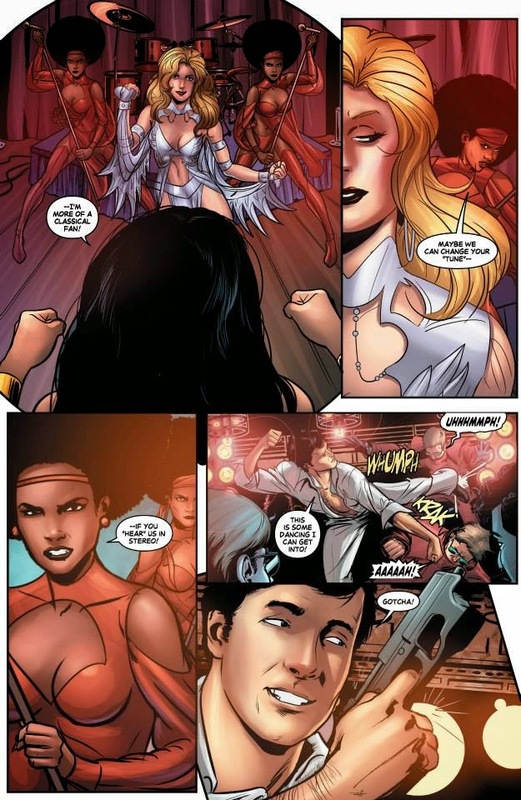 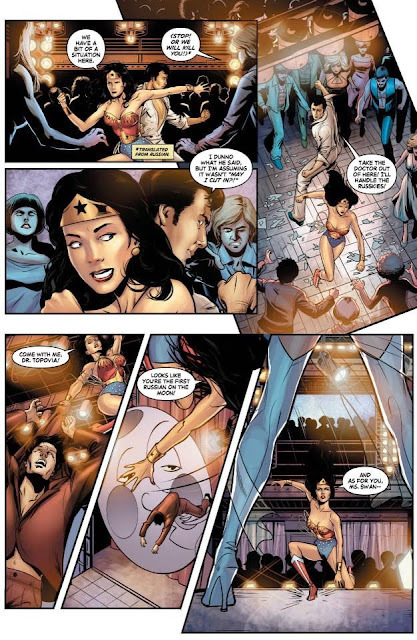 A live stage act might prove more of a threat to Wonder Woman than the Russian Roller Derby girls out to bring the scientist home.